So at the moment my life, as the Fresh Prince would say, has been flip turned upside down, so my regular posting has been put on hold. 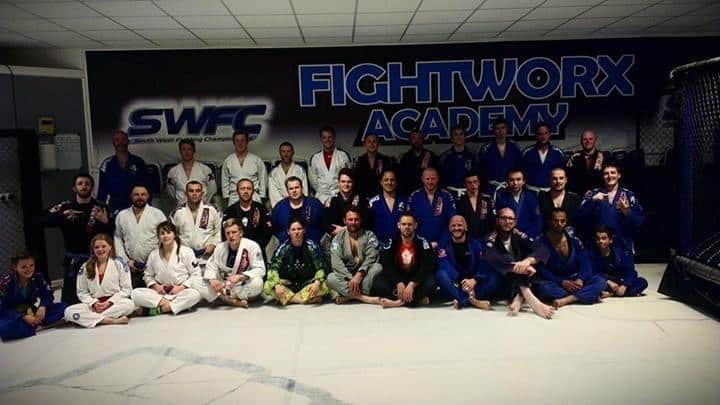 Anyway, on Tuesday a couple of the guys from our Taunton club decided to make the trip down the Torquay to visit our head instructor Darren Yeoman’s club, Fightworx. We got there a little late, so we had to skip the warm up but the night started off with some good fundementals and positional drills including armbars from guard and the back take escape from side control. After drilled these for a good 20 minutes we went on to the evening’s sparring. 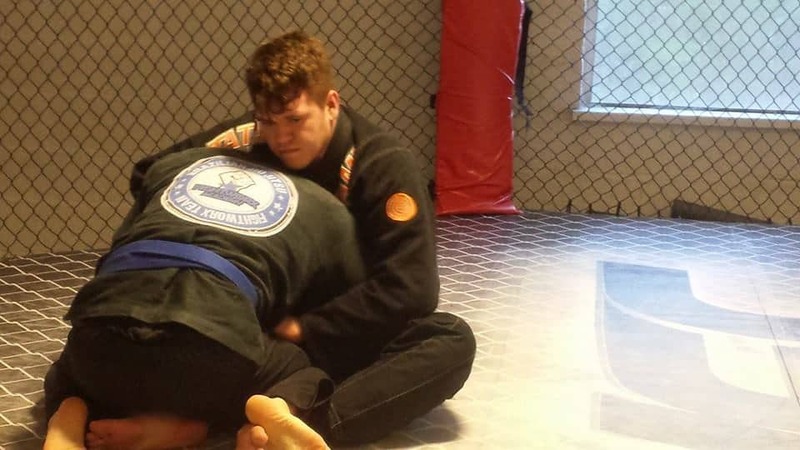 The one thing that makes a lot of people nervous in Jiu Jitsu is sparring with people who they’re not familiar with, and how should you spar? Should you go hard and let people know that you’re a killer and not to be messed with, or just go easy and test the waters with other fighters? For me it’s the latter of the two, I just to feel people out for a while, play a bit of a guard game and then move on from there once I gain a bit more confidence and trust in my sparring partner. When I visit a club I try to roll with as many high level belts as possible, so that’s exactly what I did when it was open sparring and, as expected, I got quite smashed. One thing that I really noticed was the attitudes of the higher-level bets when it came to sparring. Where a roll between two white belts could easily be compared to King Kong fighting Godzilla, the higher level sparring was much more relaxed, technical and thoughtful, which is a testiment to Darren’s great teaching of the techniques. Between the sessions we stopped to have our picture taken with the other 31 people on the mats, including 10 white belts, 14 blue belts, 7 purple belts, 1 brown belt and a black belt (and a partridge in a pear tree…). Everytime I get the opportunity to train and Darren’s I jump at it, the standard of his club is so incredible and everytime we turn up, we’re so warmly welcomed it feels like home. Cheers guys, see you soon. Watch the Abu Dhabi World Pro Jiu Jitsu Live Stream!